The north-east cup clash had aroused great interest and an all-ticket crowd packed Tannadice for this meeting. The Dons in unfamiliar Royal Blue struggled to find their feet In a first half during which play was very disjointed. Only a goal from Alan Gordon which was disallowed sparked any crowd interest. But things changed just before the interval when United forged ahead from the penalty spot. 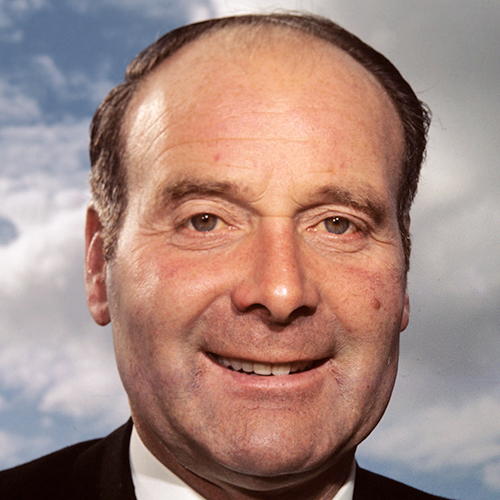 Tommy Traynor's break through the heart of the Dons defence was halted by Henning Boel's rugby-style tackle and Doug Smith calmly netted the resultant spot-kick. After the interval, the home defence appeared to have weathered the visitors drive for an equaliser , but disaster struck with quarter of an hour remaining. Steve Murray found Jim Forrest with a neat through ball and the former Rangers striker did the rest with an immaculate finish. 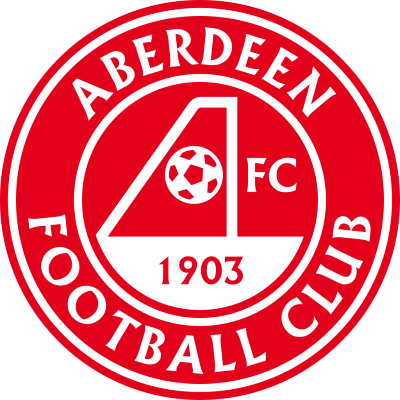 The final whistle sounded with both sides going hammer and tongs for a winner and United found no comfort in the replay which ended 2-0 in Aberdeen's favour at Pittodrie. Picture below shows McAlpine saving at the feet of a high flying Davie Robb. to remember. But since coming to Tannadice I have never experienced such a rush for tickets and there's no doubt today's game is eagerly awaited by both sets of fans. 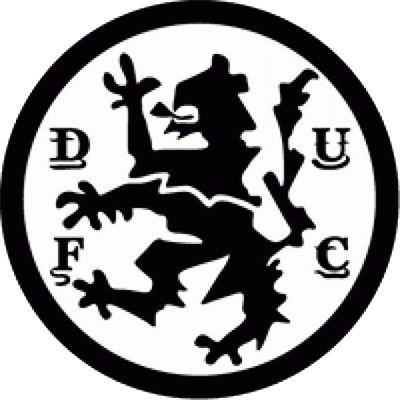 What a boost we received at Airdrie last week and after 40 years of waiting Dundee United took full points from Broomfield. And that result brought our recent away record to three wins and three draws out of six games. Despite the fact our home record over recent games has been below par I have not the slighest doubt this will change very soon. determined to make it a happy day for our fans. time from them and in our last Scottish Cup meeting at Dens Park in the '66-'67 Semi-Final they got through by an own goal from Tommy Millar. And two seasons prior to that they handed out a 5-0 beating to us in the Second Round. And a similar defeat at a critical stage in the Summer Cup. 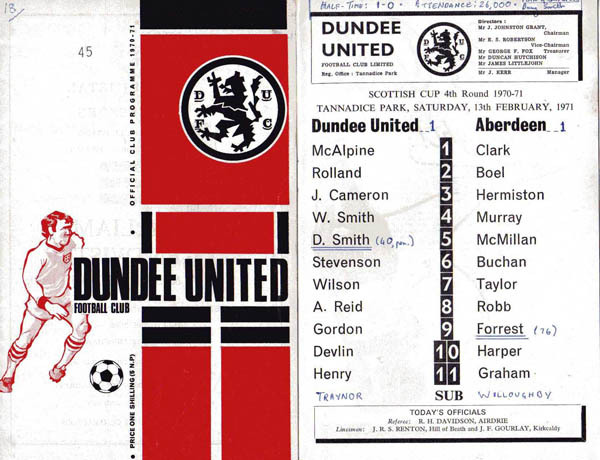 However, at Tannadice in cup games it has been a different story. In their last two visits the Dons, in the League Cup and League, failed to make any impression and we are all out to keep it that way today ! pulled off a great win before a full house. We hope to maintain the club's great cup tradition at home by improving on that 1952 result.